If you’re considering converting from oil to natural gas, you’re not alone. Just a few years ago, oil to gas conversions surged as oil prices climbed. 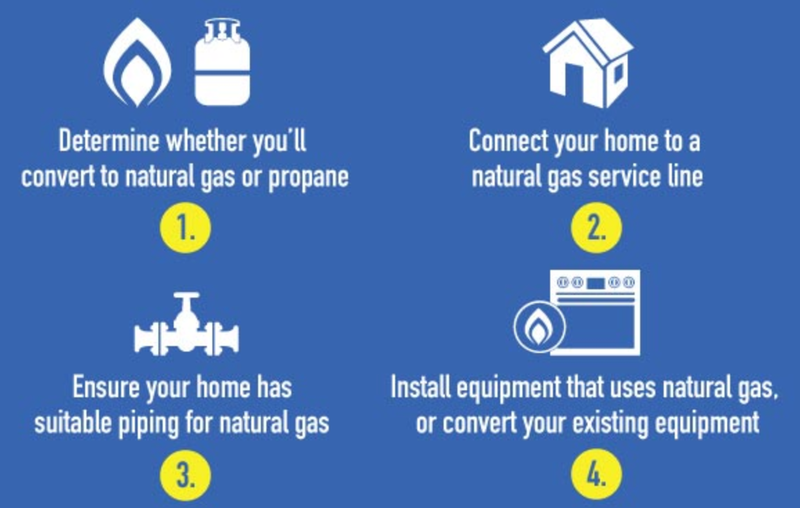 And even though oil prices have dropped recently, many homeowners are still converting to natural gas. Converting to natural gas heat is better for your bank account, the environment and your health. To get started with an oil to gas conversion, or to learn more about incentives for natural gas equipment, contact us today!